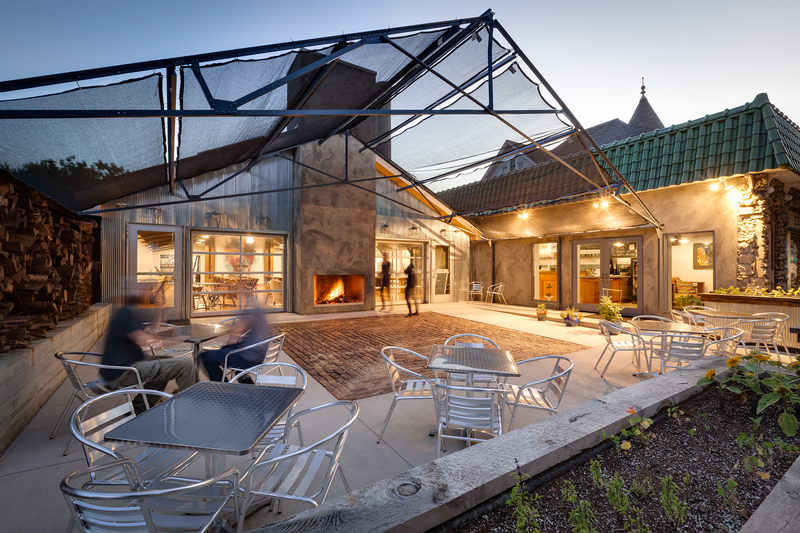 For Milwaukee-based, Galbraith Carnahan Architects, (GCA) seeking the ideal project begins with identifying an ideal client. Nick Carnahan characterizes that as someone who is focused on the world outside of their building – or a business owner who cares about his/her staff. 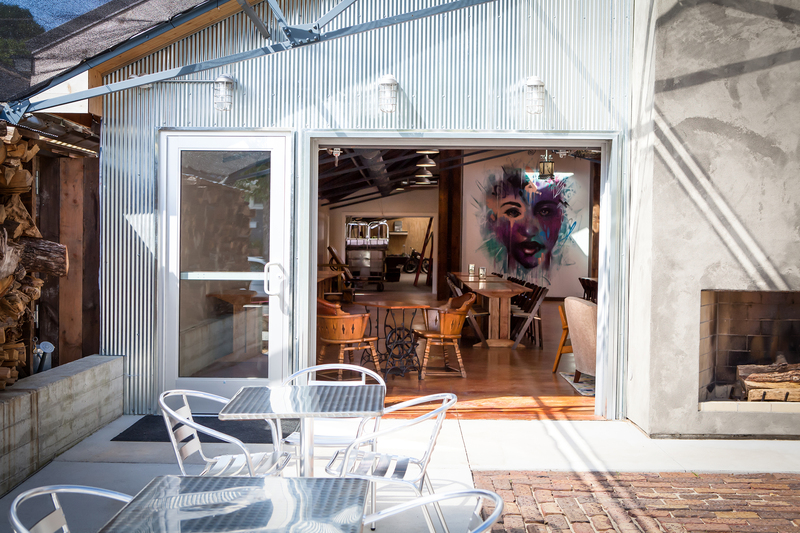 On a recently completed project which entailed renovating a 1920s greenhouse complex to create an urban farm illustrates that perfect match of client to project to firm. A couple bought an abandoned greenhouse located in the center of a residential neighborhood of Dubuque Iowa. The property’s assets prior to the work of GCA included a greenhouse which had fallen into disrepair and other areas that needed some TLC. All the glass was gone, only a steel frame stood. And so, it will. Aside from being a primary residence for its owners, Dubuque residents will be able to take healthy cooking classes, learn how to grow their own food using traditional or aquaponics methods in the new greenhouse space. 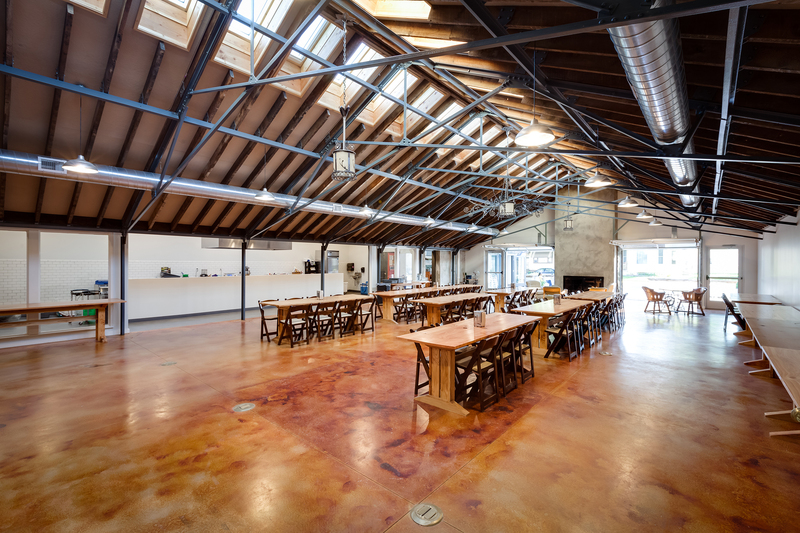 It will also serve as an event center to host events, weddings or conferences. 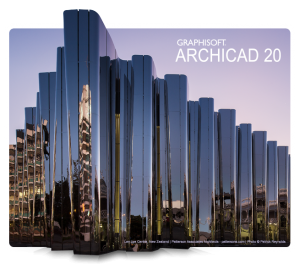 Renderings in ARCHICAD served the team at GCA well – providing a way for the clients and community to see the project’s potential. 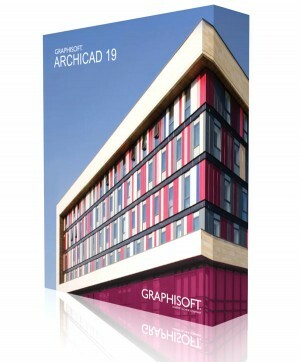 Begun in the Spring of 2014, GCA migrated the project from ARCHICAD 18 through to more current versions as it progressed. Oh my word that is an amazing turnaround, good job all!